WE WAIT FOR YOUR CALL! 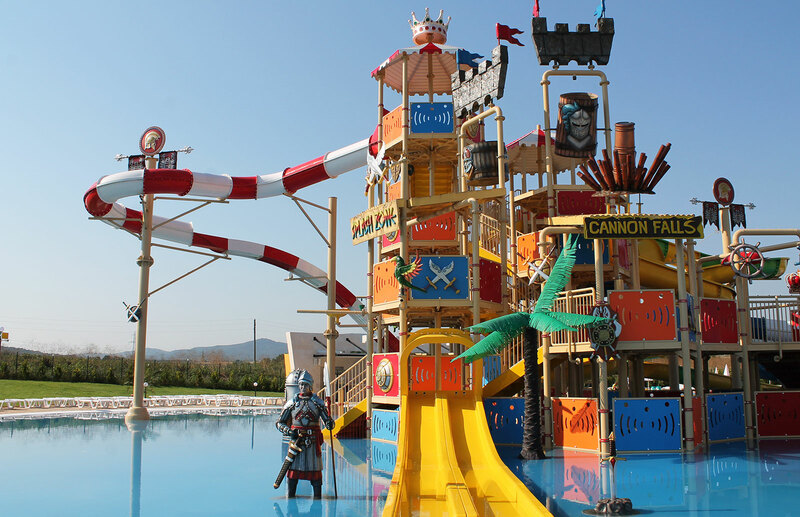 Aqua park Neptun is minutes of free transfer away from the top south resorts – Sozopol, Chernomorets, Primorsko and Kiten, and the capital of our south Black Sea coast – Burgas is just 33 km away or around 25 min going on a first class 4 lane road. 3 km away from Sozopol, next to the „In love with the Wind“ castle.